Tronix DJ alias Barras Damien is a producer from Switzerland. His passion for electronic Dance music started at a young age. After learning the art of mixing he set a new challenge to produce his own music. He made rapid progress with his music with "Fl Studio". He started marketing his tracks in 2008 on different labels with various artists showing an appreciation in his techniques and melodies, Tronix DJ is persevering in the Hands Up genre. 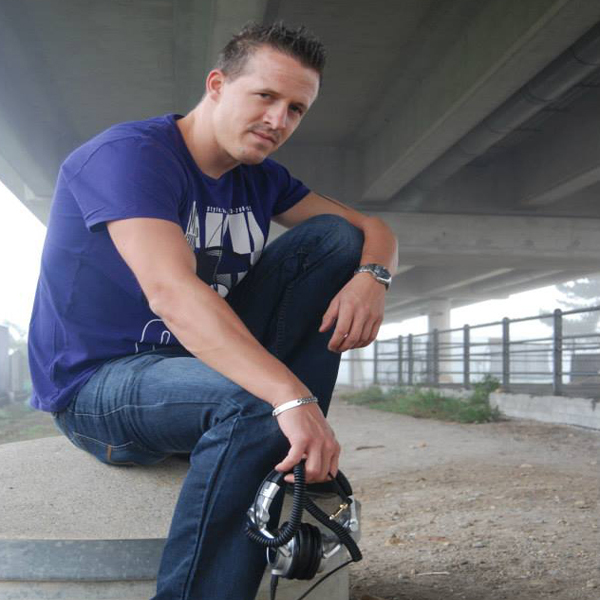 He has do several remixes for labels around the world like "LNG Music". In 2013 he started to work with Central Stage of Music.